Newburg UMC has a stand at the annual Shippensburg Fair. This year's fair will be take place July 22 - 28, 2018. 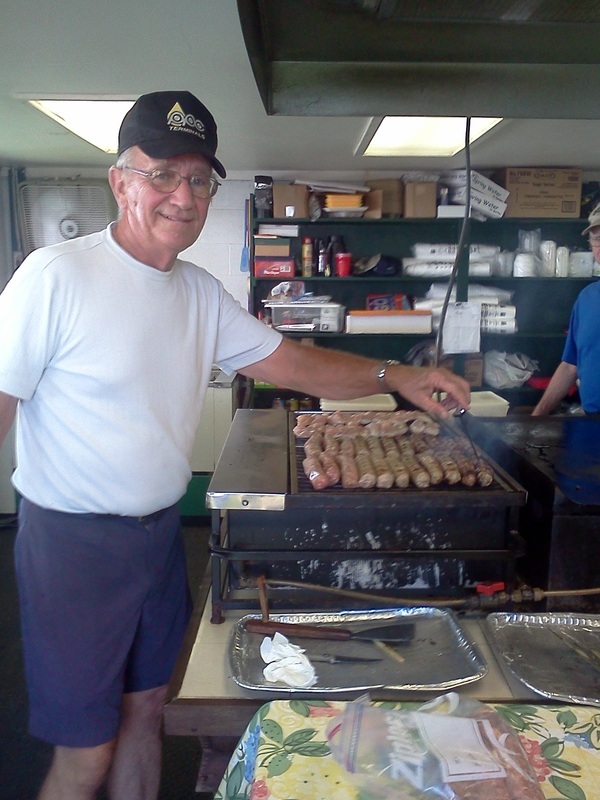 Our stand proudly serves sausage, cheese steaks, and chicken sandwiches. If you would like to volunteer, or if you are at the fair and just want to stop by, the folks running the stand will be glad to see you.